The pair were photographed kissing and we ship it, TBH. 1. Who is Brandon Flynn? 2. What is Brandon Flynn’s sexual orientation? 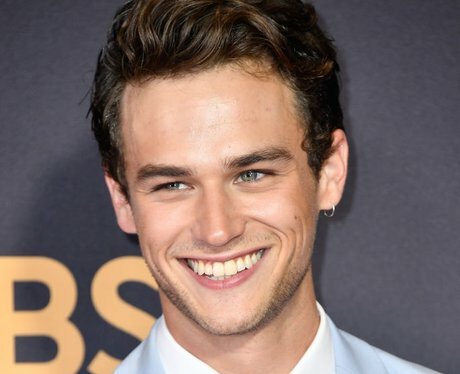 Brandon Flynn identifies as part of the LGBTQ+ community. In an Instagram post about equality, Brandon Flynn wrote “we've been scared shitless our whole lives thanks to all the stigmas that surround Us”. 6. What is Brandon Flynn’s height?